A HORSE LOVERS DREAM! Come discover these 125 acres of beautiful, historic Virginia farm land is just waiting for you and your horses. Property includes a modern 8 stall horse barn, horse ring, and multiple horse shelters. 3 bedroom, 2 bath double-wide home on 125 acres. Fenced pasture land with barns, lean-to's and out buildings. 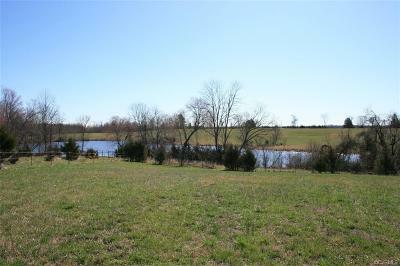 Large beutiful pond on the property as well as a grass air strip!